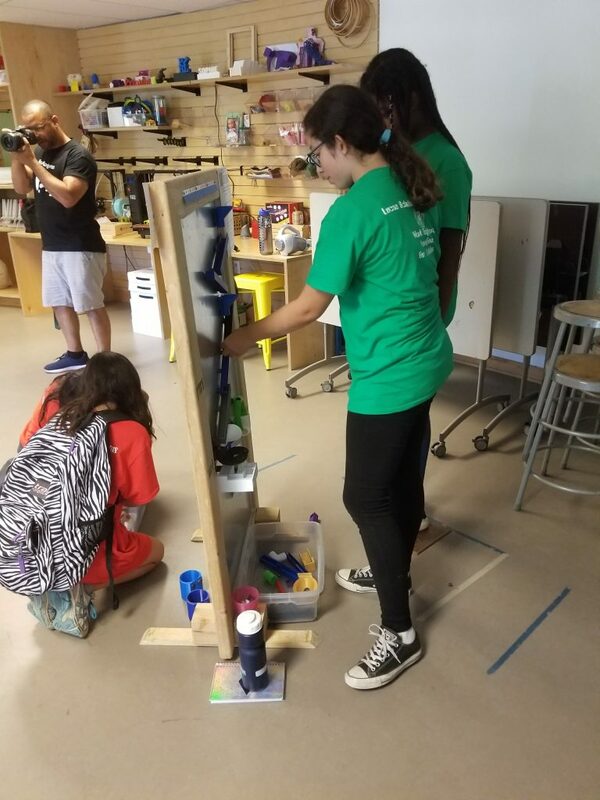 Lucas Scholars STEM Camp: For the second consecutive year, EmpowHer girls have the opportunity to participate in the Lucas Scholars STEM Camp. 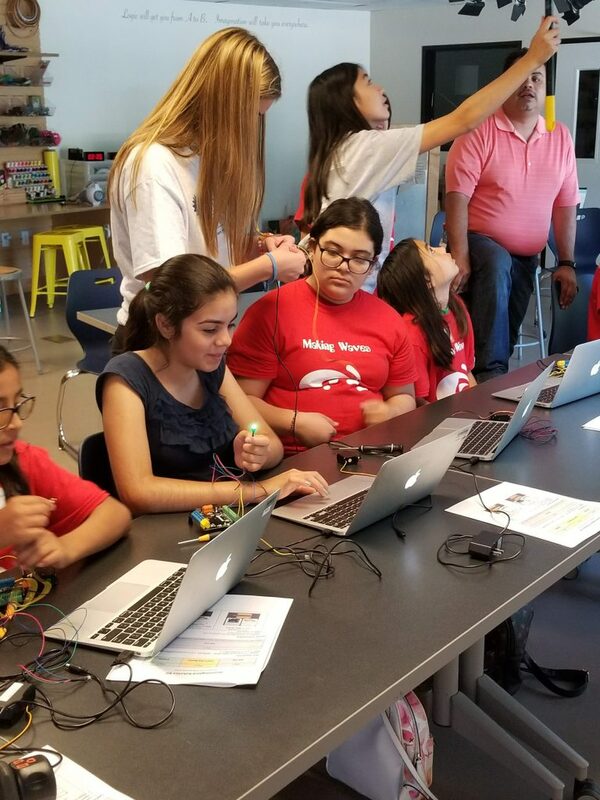 Ten EmpowHer girls along with other students across Los Angeles, will enjoy a week of hands-on STEM activities. 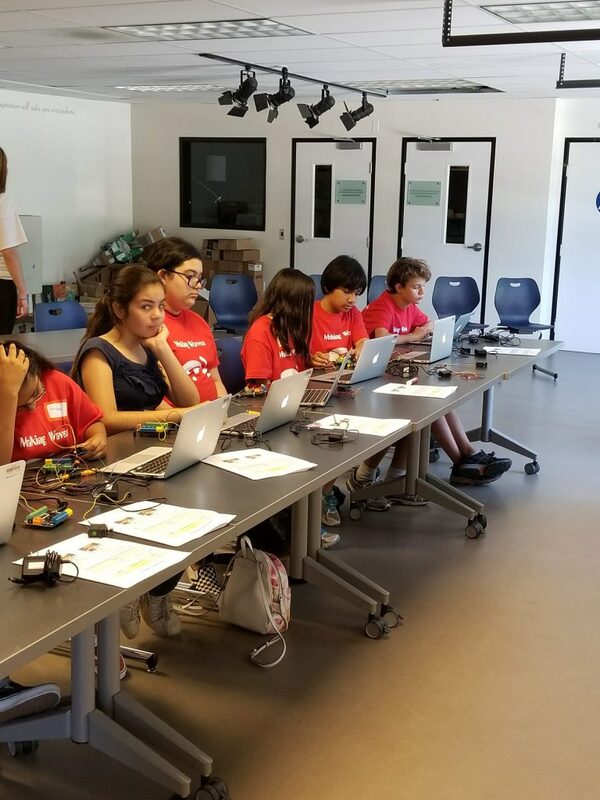 They will learn robotics, coding, engineering and utilize the latest technology, including 3D printing machines, laser cutting machines and robots. The week culminates with an exhibit of projects, ceremony and BBQ on July 27th. 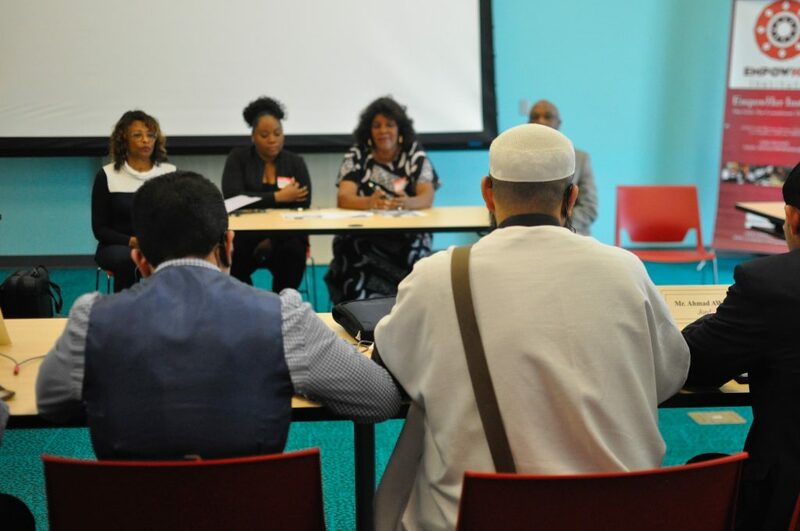 It is so great to have a community partner like Urban Wealth Management (UWM) and their team of professional women, Rene’ Nourse and Diane Manuel. They are a company that truly leads by example. 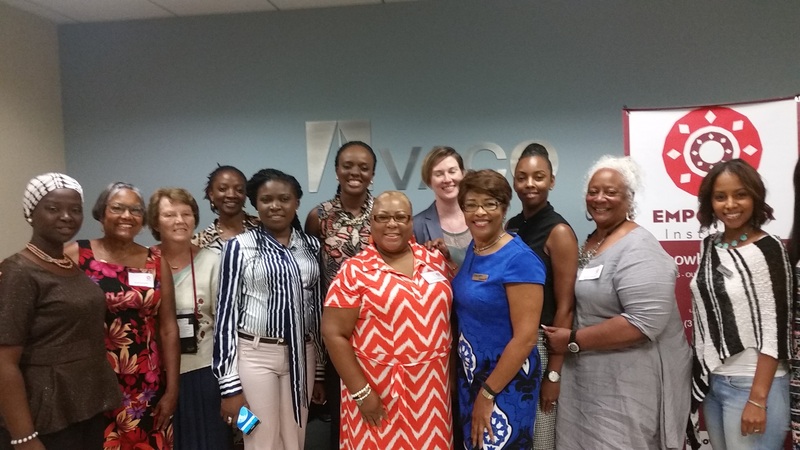 We are grateful that they support the work EmpowHer Institute does for teen girls. Financial literacy is important for women and girls. 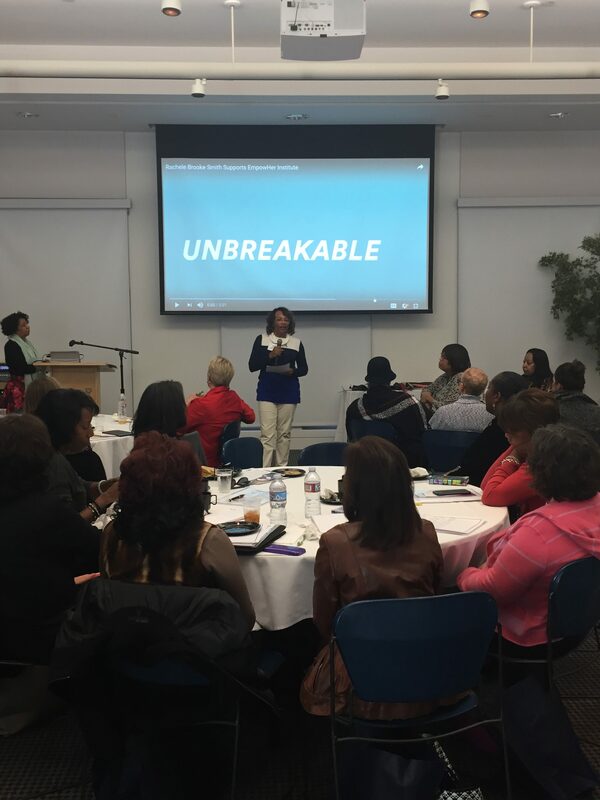 UWM hosted a conference in January, New Year, New You where they covered many of these topics and made EmpowHer Institute one of the beneficiaries of the proceeds from ticket sales. 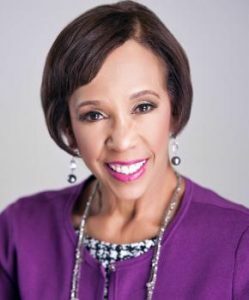 This month they are featuring our CEO, Betty LaMarr in their newsletter on the topic of “Your Life, Your Legacy”. 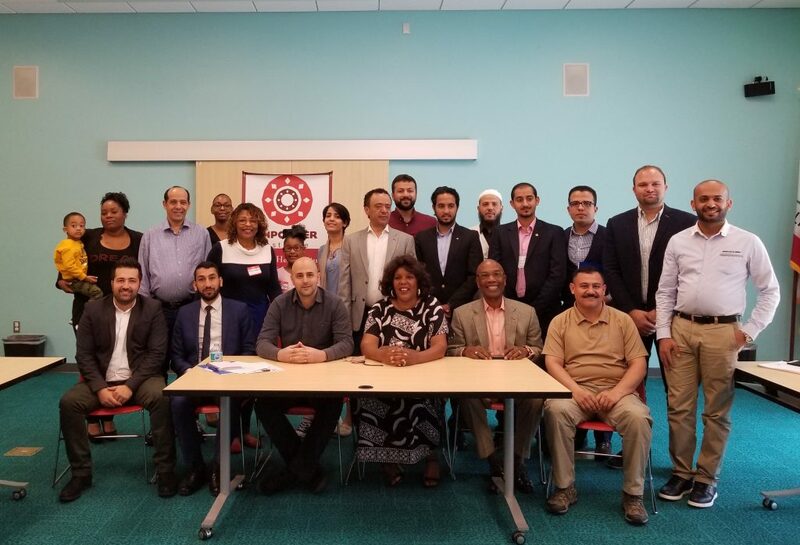 Full article can be read here: UWM Newsletter. 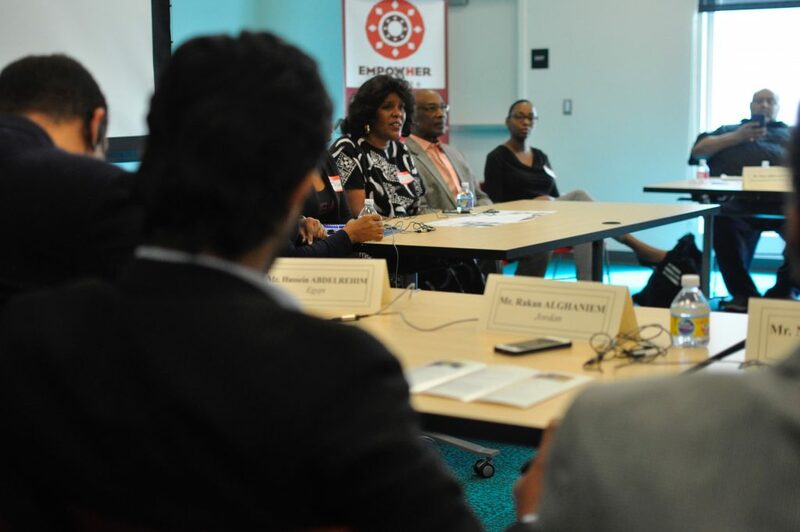 The mission of Urban Wealth Management is to provide a supportive and secure environment where women are encouraged to explore and learn to become more savvy with their money. Thank you for believing in the teen girls who participate in the EmpowHer Girls Academy and the EmpowHer team who serves them. This is a time to celebrate the many women who have been a part of creating the spirit of EmpowHer Institute. They represent women who desire to lift as they climb. They are committed to making a difference in the lives of teen girls who may not have role models in their communities who can inspire them to greatness. These are the same women who values the support in ‘sisterhood’ and embrace sisters from all over the world. This photo was an opportunity to meet entrepreneurs from Nigeria who wanted to learn how we empower teen girls and why we need to empower our girls. These shared ideas were enlightening for them and their experiences were enlightening for the women of EmpowHer. Let March be the month that shows us how to treat each other all year long. During the month of March you can find EmpowHer Institute women at some of the following events as speakers and participants. On Saturday January 21st, I attended the Smart Women’s Conference at the Skirball Cultural Center hosted by Urban Wealth Management. I was given the opportunity because of my internship with EmpowHer Institute. The theme of the conference was New Year New You! 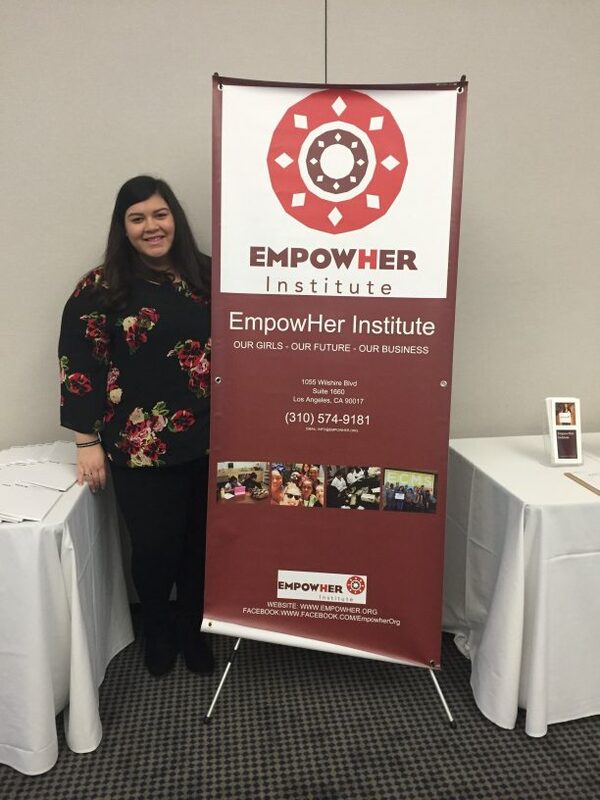 The most important component of the conference was not just learning tips, tools, and the confidence on how to be your better self in 2017, but the ticket proceeds went to two incredible nonprofit organizations: EmpowHer Institute and BloomAgain Foundation. 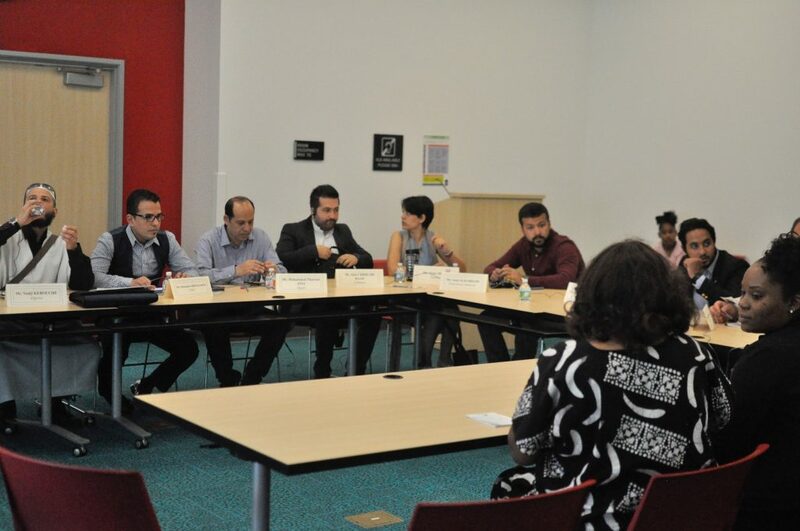 The seven speakers that presented were passionate, knowledgeable, and energetic. The different topics being tackled that day were financial literacy, financial management, retirement, women’s leadership, and my personal favorite, “Get Paid Like The Boys, Look Like A Woman”. I liked this session because it discussed the importance of first impressions. It reminded me that no matter what, you should always put your best foot forward, or in this case shoe. When you look good, you feel good. The benefit of attending the conference was networking with the other women and learning successful tools on how to gain a better financial future. Overall, the major theme of the conference was empowering women. Teaching women to take control of their finances, encouraging women to be the best leaders, and never be afraid to speak up for yourself. We left the conference feeling empowered and confident, like you can accomplish anytime in 2017 or anything in life. 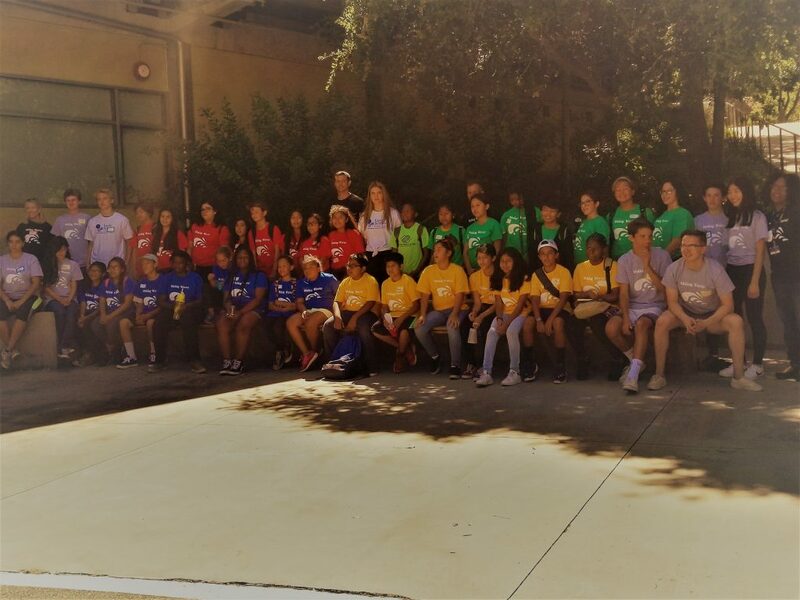 EmpowHer Institute is 1 of 5 finalists for The Lakers Youth Foundation YOU GRANT!Â Five Los Angeles area nonprofit organizations are in the running to win one $2,500 grant from the Lakers Youth Foundation, and the winner will be decided by YOU (the fans) and EmpowHer Supporters!Â Please click on this linkÂ and vote for EmpowHer. 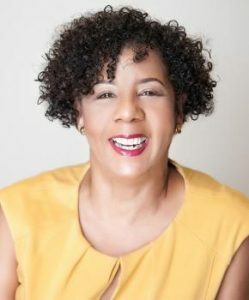 Here is the link and the guidelines:Go to this link click on this link and go down to the bottom of the page and vote for EmpowHer Institute.Â Voting will end on Monday, June 18th 2012 at 2PM.Â Winner will be announced by 5PM on June 18th. We need your help to WIN!! 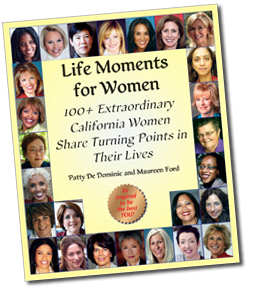 This project was started by two amazing women, Maureen Ford and Patty DeDominic to raise $1,000,000 for The Womenâ€™s Foundation of California and its grantees through sales of the book, Life Moments for Women! Our intent in compiling these stories from such accomplished women is to awaken, motivate and infuse readers with new ideas about life, leadership, integrity, dignity, and strength. The monies we raise for The Womenâ€™s Foundation of California to support the work they do will contribute to achieving these goals.